Rembrandt Flooring showroom features hundreds of natural stone and manufactured tiles of any size, shape and color. Selecting the right stone tile for your interior designer needs will transform your home into a very modern looking space that will be used to entertain guests for years to come. Rembrandt Flooring features an extensive collection of Stone and Tile flooring options that will provide a unique feel and characteristic to any space in your home. Not all stone tiles are made the same, and that is why we are the experts when it comes to selecting the right stone tiles for your Calgary home. Whether you are looking to build a brand new space, or you are renovating an old room and want to incorporate a new look with the stone tiles, be sure to come and talk to one of our flooring experts before you make any decision. There are multiple features and benefits that come with getting stone or tile flooring installed in your home. Some of the features include durability, stain resistance, hygienic, easy to clean, scratch and scruff resistant, resistant to fading and to burns, as well they are environmentally friendly. All of these traits should be considered when choosing your next flooring. Low traffic residential areas where soft footwear is used. 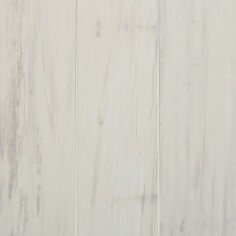 This tile is best for bathroom flooring. General low to moderate residential foot traffic. This tile is best fit for living rooms, dining rooms, bedrooms or recreation rooms. Residential main traffic use as well as light commercial foot traffic areas. Best fit for kitchens, foyers, office, receptionist area or boutique. Residential main traffic use as well as medium commercial foot traffic areas. These tiles would be best fit for restaurants, hotels, hospital lobbies or corridors. This is the most resistant rating of all PEI ratings. These tiles would best fit in any residential area, or any heavy traffic commercial areas such as exterior walkways, food service areas, salad bars, building entrances, shopping centers or swimming pools. 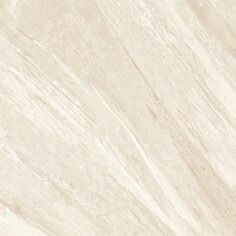 Porcelain tiles are generally made by the dust pressed method from porcelain clays which has a result of a denser, fine grained, smooth and sharply form faced stone tile. 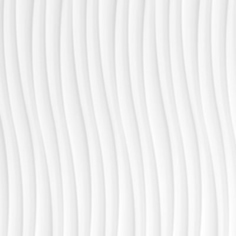 Porcelain tiles usually have a lower water absorption rate over non-porcelain/ceramic tiles, making them frost resistant or sometimes frost-proof. Glazed porcelain tiles are also more resistant to heavy wear and more damage resistant, making them suitable for any application from light to heavy foot traffic in both residential and commercial applications. Porcelain tiles through Rembrandt Flooring are available in matte, unglazed or a high polished finish. 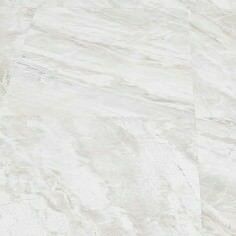 Marble stone tiles provides a natural beautiful look and feel that typically is associated with high polished surfaces that are found in luxurious rooms around the world. Rembrandt Flooring has a wide selection of marble flooring options that cater to all ends of the cost spectrum, allowing any home owner to comfortable furnish their home with this elegant stone tile. The beauty behind this stone comes from the natural variations of color and veining that is visible on the surface of the tile. 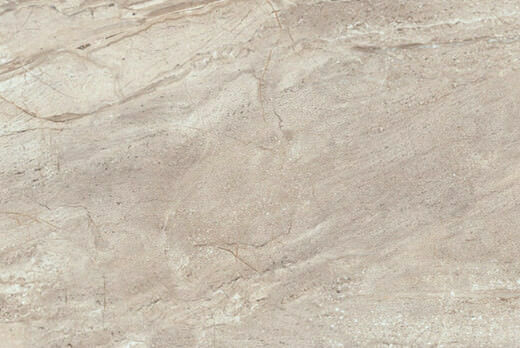 Marble stone is well suited for installation on walls, floors, countertops and fireplaces. Limestone is a sedimentary stone that has properties similar to marble, and is layered and formed in ancient sea beds. 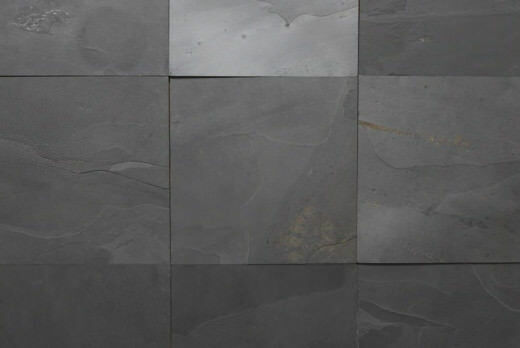 The limestone tile differs from marble in the fact that it has more subtle patterning and coloring visible. Rembrandt Flooring stocks a wide range of color variations and finishes such as polished, honed, flamed, bush-hammered and line-textured. Limestone tiles are very durable which makes it ideal for flooring installations as it will hold up under extensive wear and foot traffic. Other uses for this stone tile include wall paving for both interior and exterior use. Limestone is one of the most sought after tiles for both designers and architects who are looking for a contemporary look while installing a product that is durable and strong. Granite stone is a very hard volcanic rock with durable functionality, which has been finding its way in new home builds for both kitchen counter tops as well as flooring. Granite is known throughout the world as being the strongest stone available, next to diamond, due to its composition incorporating quartz, mica, feldspar and other materials. 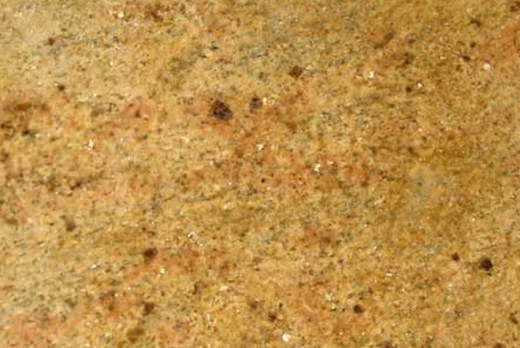 Rembrandt Flooring has in stock a wide range of granite tiles that are available in a huge array of natural colors as well as various stone finishes that will complete any decorated space in your home.